What Can LGBT Community Centers Do for You? When you’re considering a new neighborhood to move to, one thing you might look for is an LGBT community center. These centers often form the heart of the LGBT neighborhood and offer a wide variety of services to those in the city. However, there are some LGBT people who don’t really know what these centers have to offer. 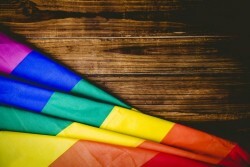 While each community center has its own unique programs that your gay or lesbian real estate professional may know more about, most do offer many of the same basic services. Here are some reasons why you may want to visit your local LGBT community center or learn more about the center near your new home. Many community centers either provide HIV, Aids, and STD testing on-site or have contacts with a service that can provide these tests. Some centers provide these tests for free, while others have sliding scale fees that take your income into account. Many community centers also offer mental health and counseling services. This is especially important for LGBT youth, who often feel marginalized, bullied, and unloved. Some community centers also offer assistance with smoking, alcohol abuse, and drug use. Many in the LGBT community fall into drugs or become alcoholic because they want to escape the hatred and bullying they experience on a daily basis. Even if you don’t need these resources, knowing they’re available can be useful if you meet someone who does. Many LGBT community centers host art exhibits, theater performances, and other cultural programs. The type and size of these programs usually depend on how large of a space the center has. Some host an art gallery that displays work by members of the LGBT community. Others have a small theater space for plays and concerts. Some programs include a workshop where attendees actually get to make something or participate in a hands-on activity. Some have holiday events and offer a place to go for those who can no longer attend their family celebrations for whatever reason. The LGBT community center is often one of the driving forces behind local pride festivals. Some of the activities may take place at the community center if it’s large enough. If it’s not, center leadership may be involved in planning some of the festival activities. They may also sponsor other LGBT-related events throughout the year, including events designed to raise awareness of the LGBT community. Some even take part in political activities and push local, state, and federal leaders to be inclusive and pass legislation protecting the LGBT community. 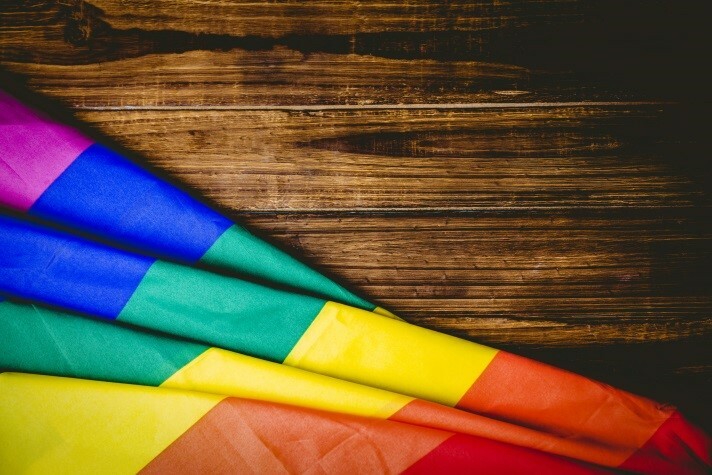 There are a lot of different LGBT events going on during the summer months, and you might want to plan out a trip to some of the larger ones. If you’re thinking about moving soon, this can be a great way to see some potential new homes while having fun. Any gay or lesbian real estate agent will tell you that you need to get a feel for a city before you move there, and there’s nothing that will give you an idea of a place’s atmosphere than visiting it for several days, especially if you’re able to get out of the typical tourist areas and really explore the neighborhoods where you might live. Here are just a few of the major summer LGBT events you might want to put on your calendar for attending next summer. 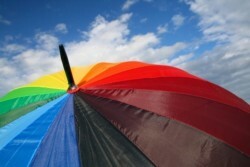 Pride Festivals – Many pride events are held in June, including two of the biggest: San Francisco Pride and New York Pride. There are few pride activities larger or more over the top than these two. San Francisco will hold their pride festival June 24-25, 2017, and New York will hold theirs on June 26th. But just because LGBT Pride Month is over doesn’t mean the gay and lesbian communities call it a day. If you can’t make it to New York Pride but still want to dip your toe in the local gay culture, you can attend Hot!, a local performance festival. You’ll see plays, sketch comedies, and more by some of the hottest LGBT performers and writers in the business. The festival typically appears in July and runs until August, so keep an eye out! If you want to check out Chicago, you can attend Chicago Pride in June of 2017. There are different events being held around the city at the same time as the event, so you can take the time to see a show and explore local neighborhoods. Finally, a trip to Florida won’t be complete without checking out the finals of the International Gay and Lesbian Football Association. Soccer lovers (yes, it’s soccer, not American football) can check out the competition while also scoping out the city. The World OutGames are being held in Miami in 2017, so plan your trip around the dates of May 26th, through June 4th. Each of these areas allow you to participate in some outstanding pride events, while getting a feel for the local area to see if it would be someplace you would enjoy living.